The cuber IME-18 ice machine is an excellent solution for your refrigeration needs, equipped with integrated storage making it a perfect addition to any small business. 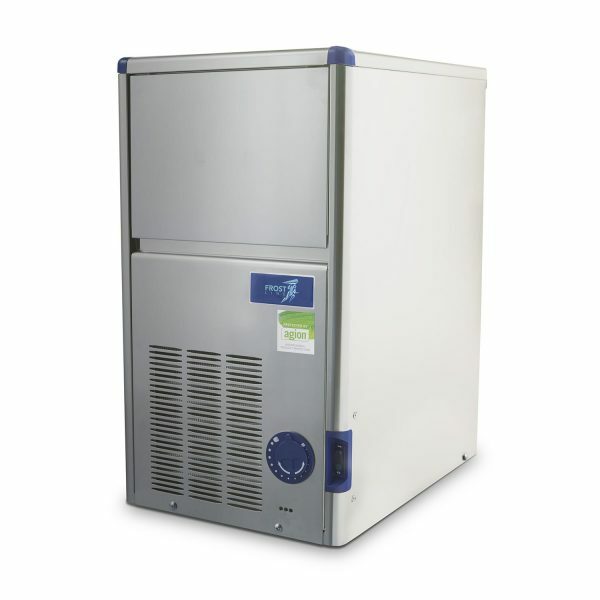 Compact, affordable it can produce up to 18 KG of Ice per day and can store 4 KG at a time. 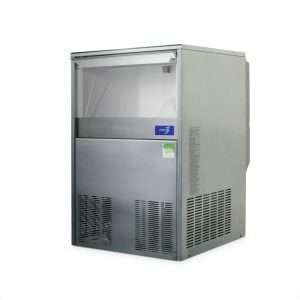 Ideal for bar and hospitality operations, this is a great entry-level product for a business who do not require commercial quantities of ice. Frostline is a full-service company as we offer installation, repair and other services on top of competitive prices. We are so confident about the quality of our products that your new machine also comes with a two-year manufacturer warranty inclusive of all parts and servicing. 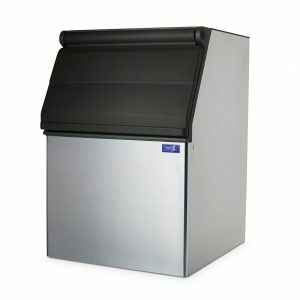 The unique, all-inclusive design of the IME-18 produces a particular variety of cubes called bell-ice which is ideal for bars, hotels, cafes, restaurants and other businesses producing cool drinks for public consumption. The design will ensure maximum refrigeration with minimal dilution, making sure you always have a happy and satisfied clientele. Instead of purchasing weekly ice bags, save on time and money with our compact, affordable cubers. 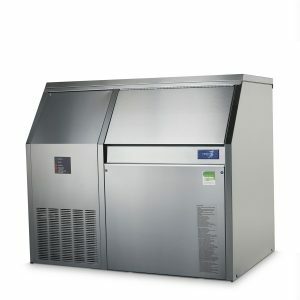 With over 20 years of industry experience allow Ice Machines Direct to provide the perfect commercial refrigeration solution for you. 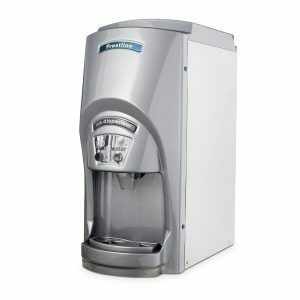 Check out the rest of our great range at Ice Machines Direct!